This microbrewery is founded on the passion for special beers. After 7 years of trials with different beers, the decision to start a microbrewery was made in 1999. 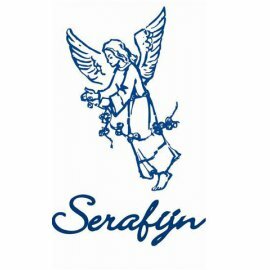 The brand name of their beers is “Serafijn”. Their beers are high fermentation brews, with second fermentation in the bottle.